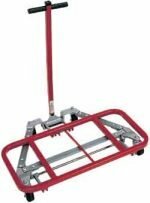 When it is time to move an entire classroom of desks, you’ll want a Desk Lift (Desk Dolly) to make the job more efficient and easier on your back. Our Desk Lifts and Movers come in many sizes from 2 1/2″ to 4″ casters for smooth and safe travels down the hallway to its next destination. 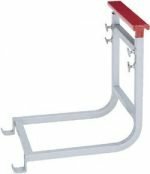 We also have Desk Lift Height Attachments, Handles, and Single Pedestal Attachments. 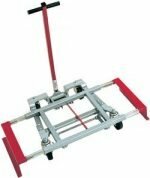 When the time comes to move student desks, you’ll want a reliable and sturdy desk dolly to help with the job. Call today at (800) 843-7878 or by email at custservice@centarind.com.